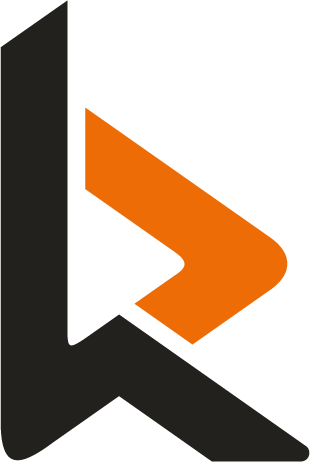 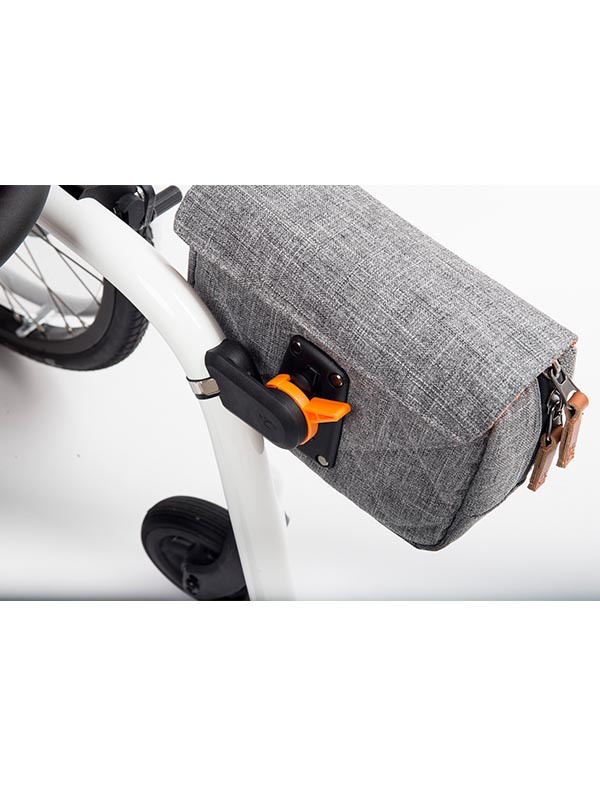 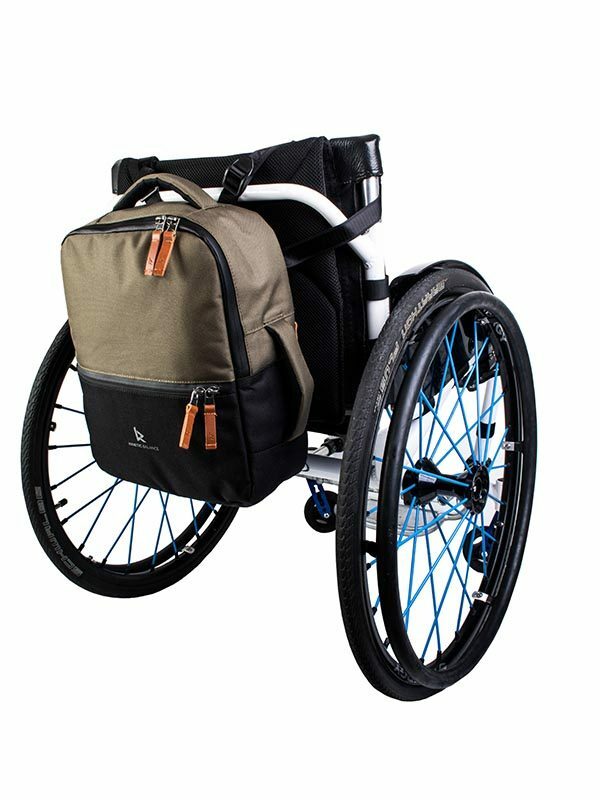 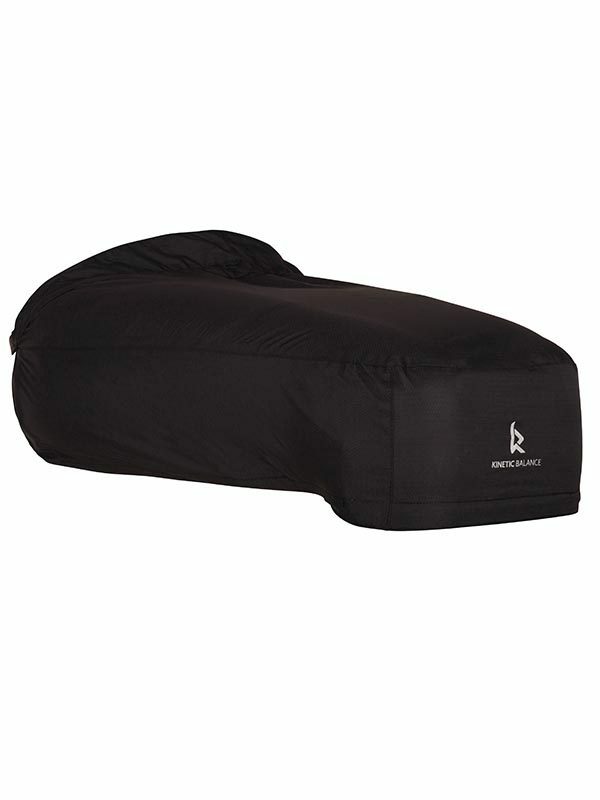 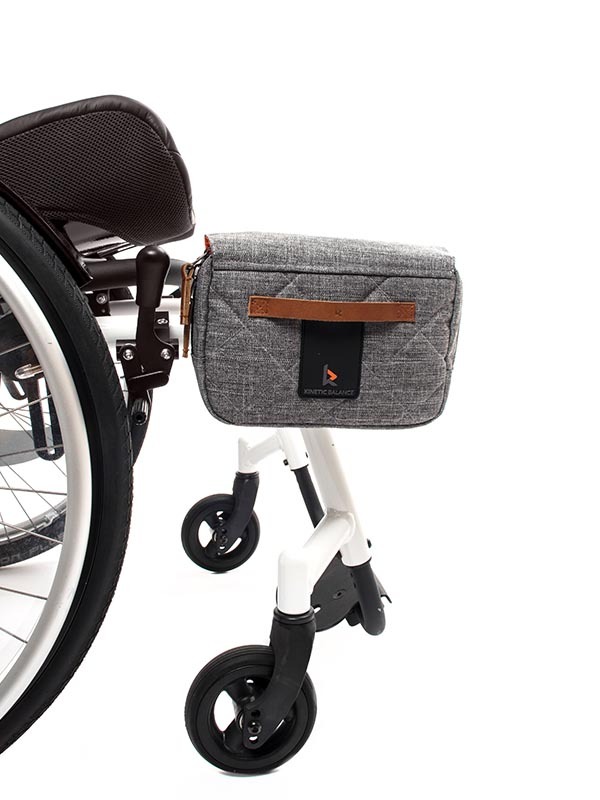 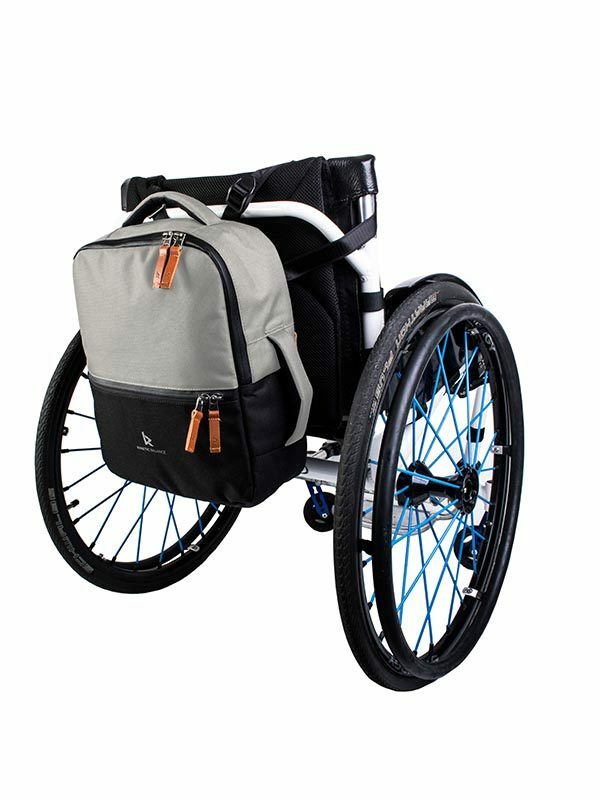 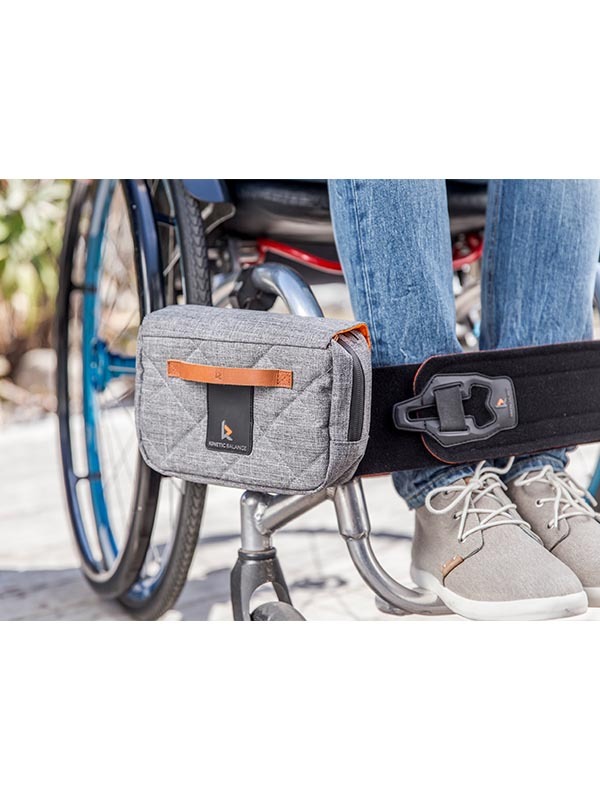 The small Rack Pack is connected to the frame with use of the Care Adapter (note: order separately) It’s ideal to carry your small items with you on a daily base. 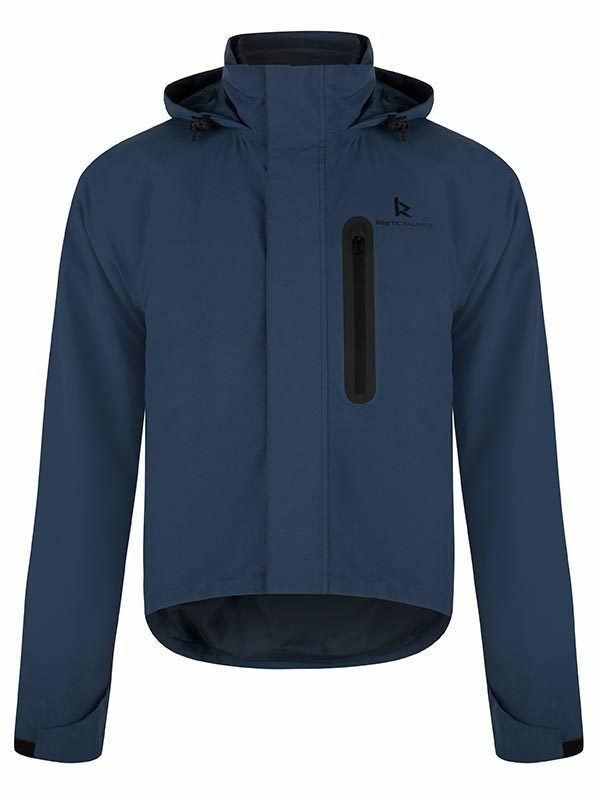 The outside material is a water-repellent grey two tone. 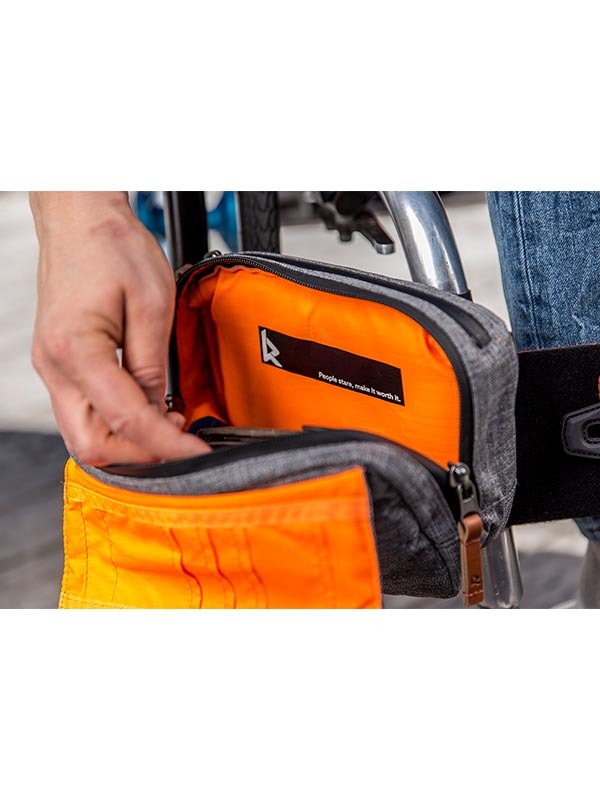 The inside is a fresh orange to easily locate your items inside.